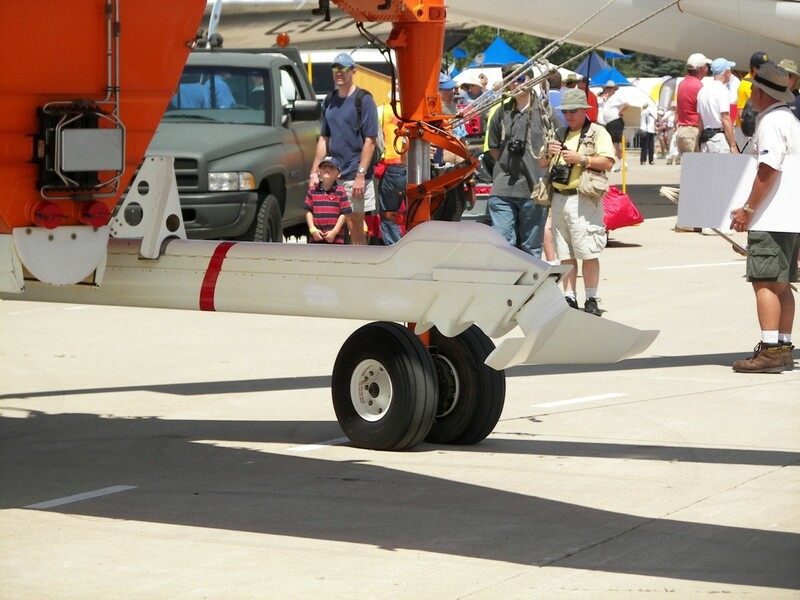 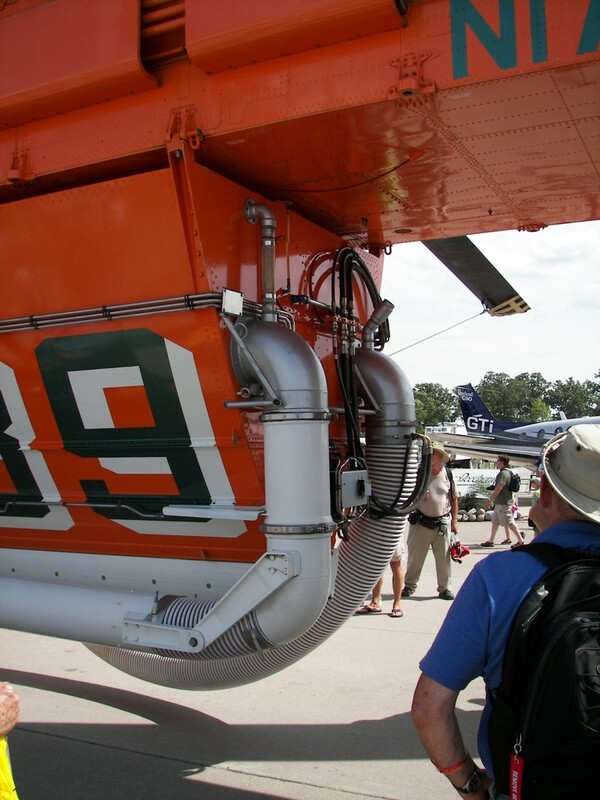 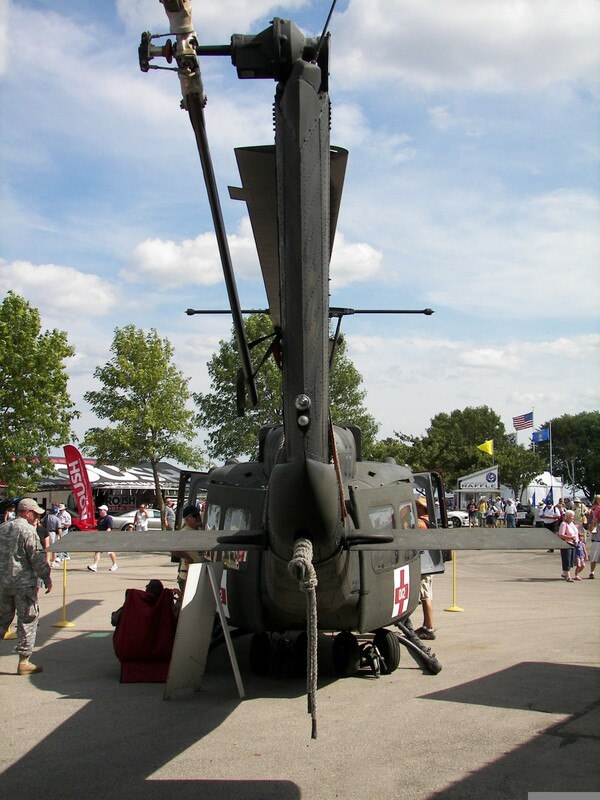 Photos taken at Oshkosh in 2010. 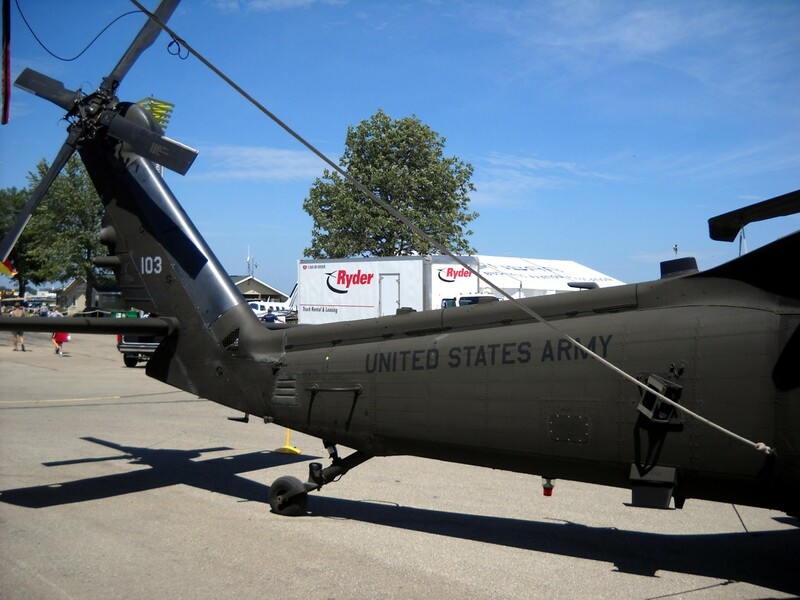 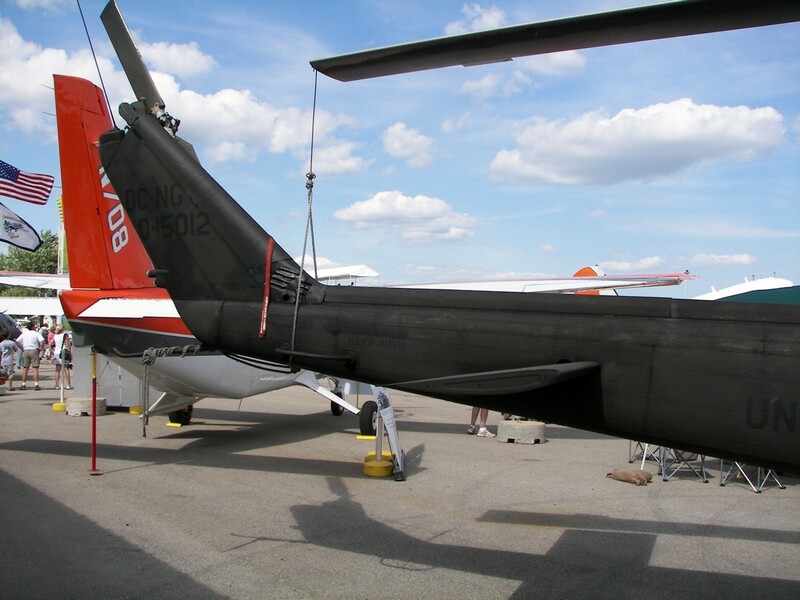 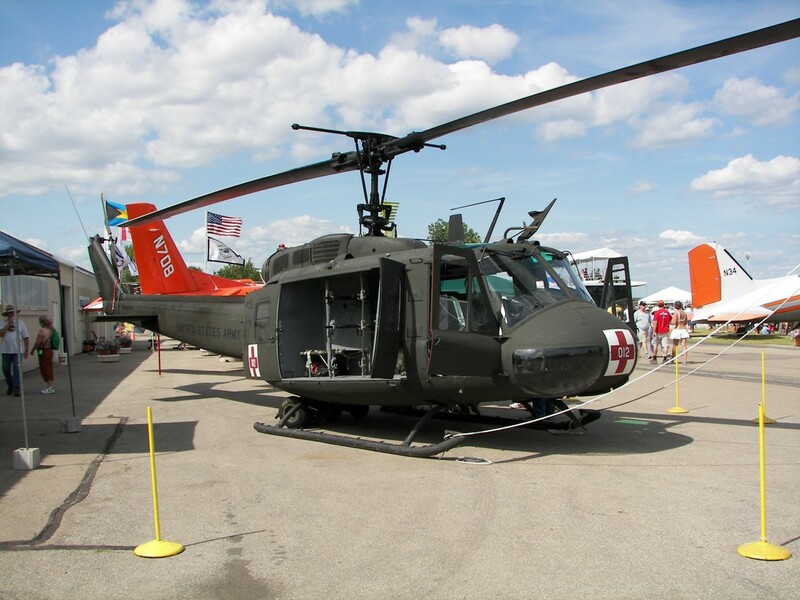 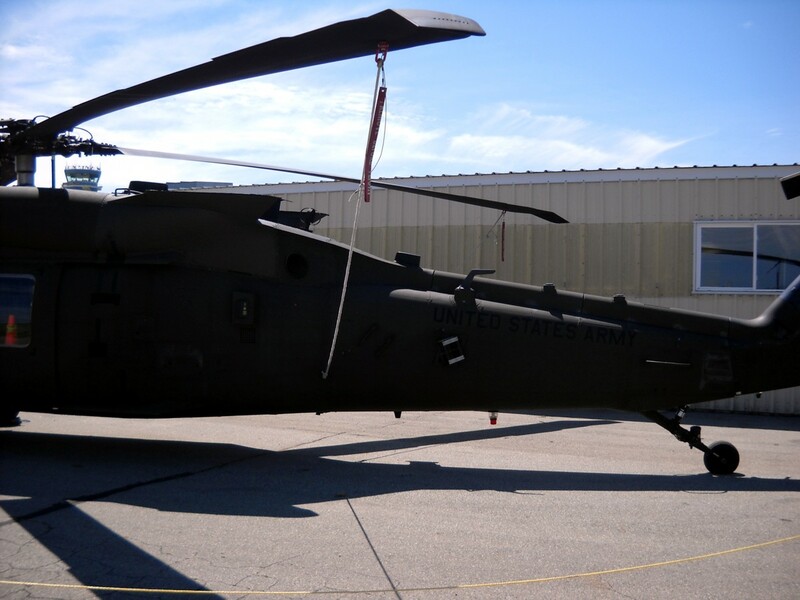 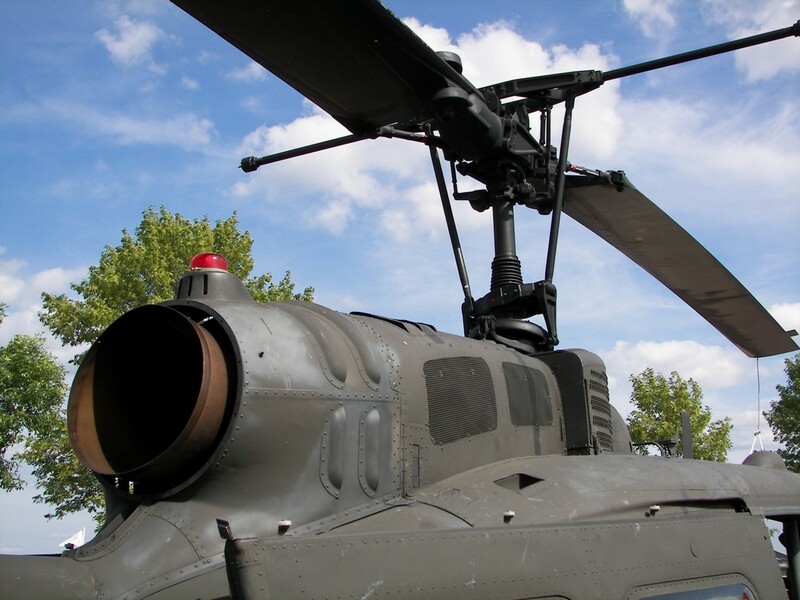 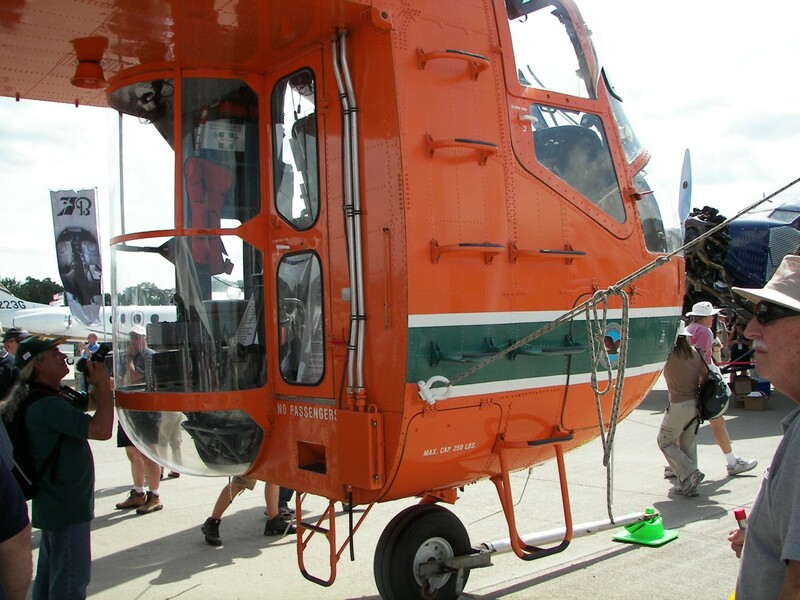 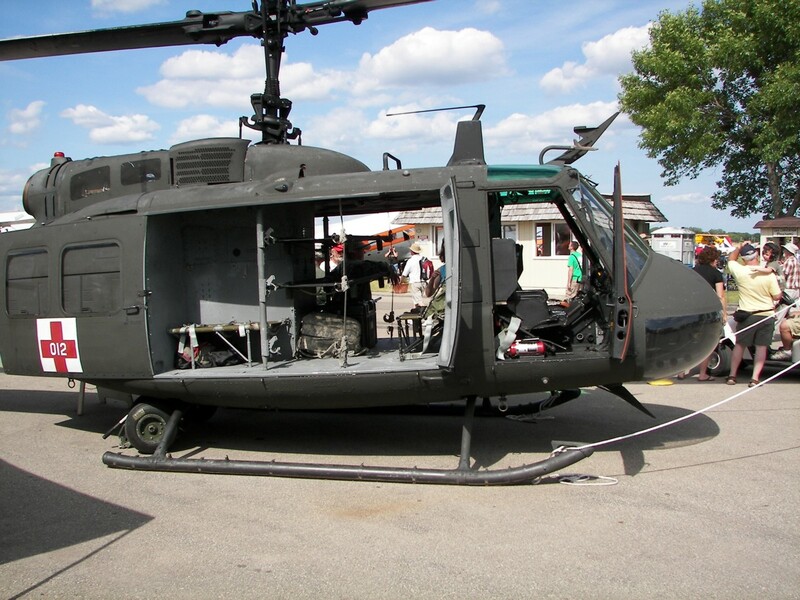 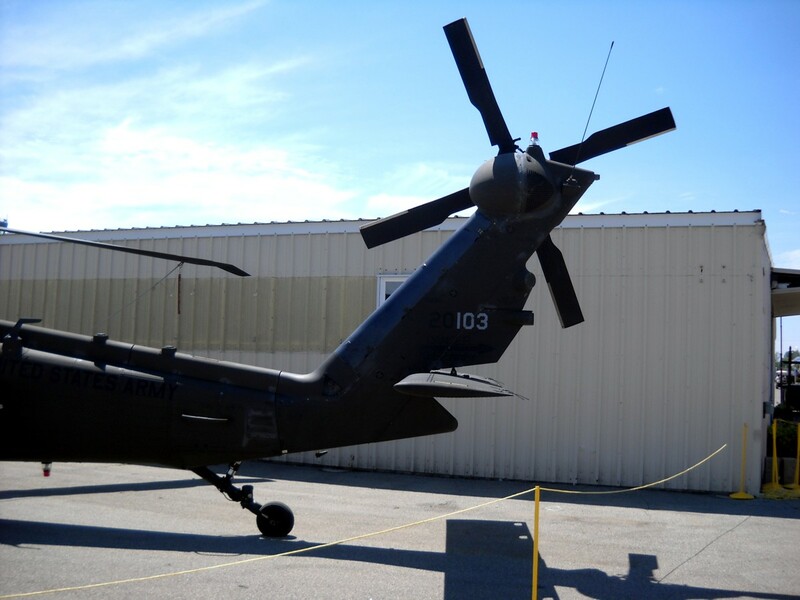 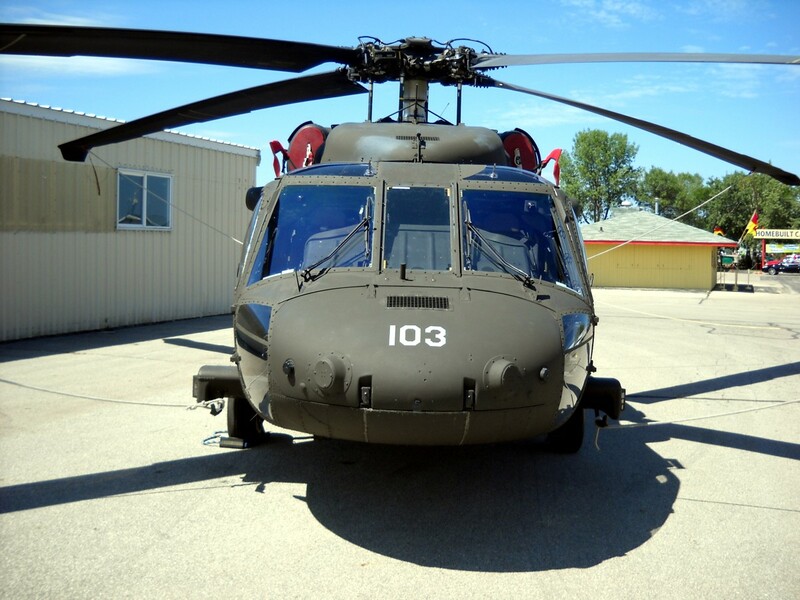 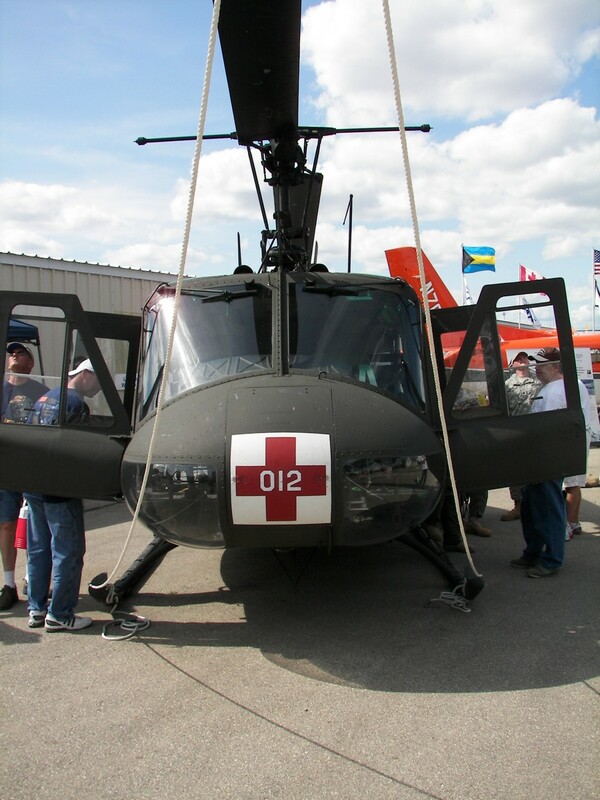 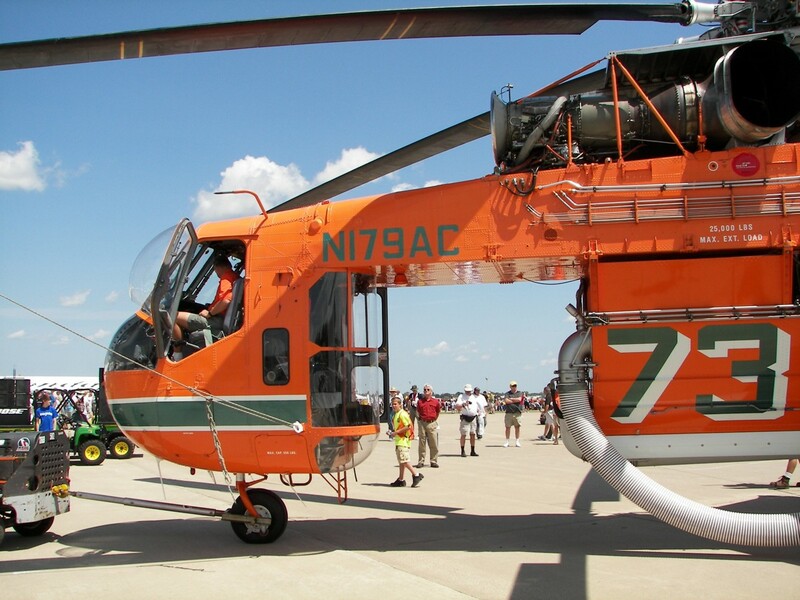 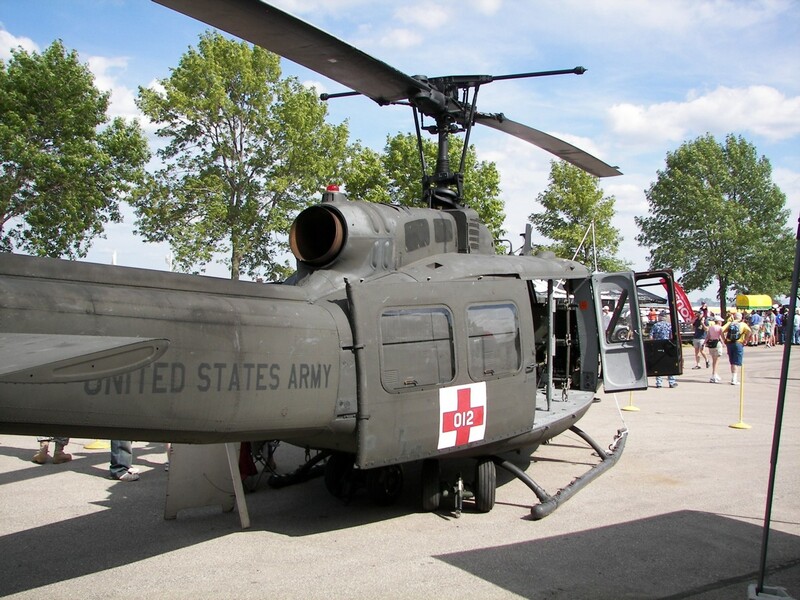 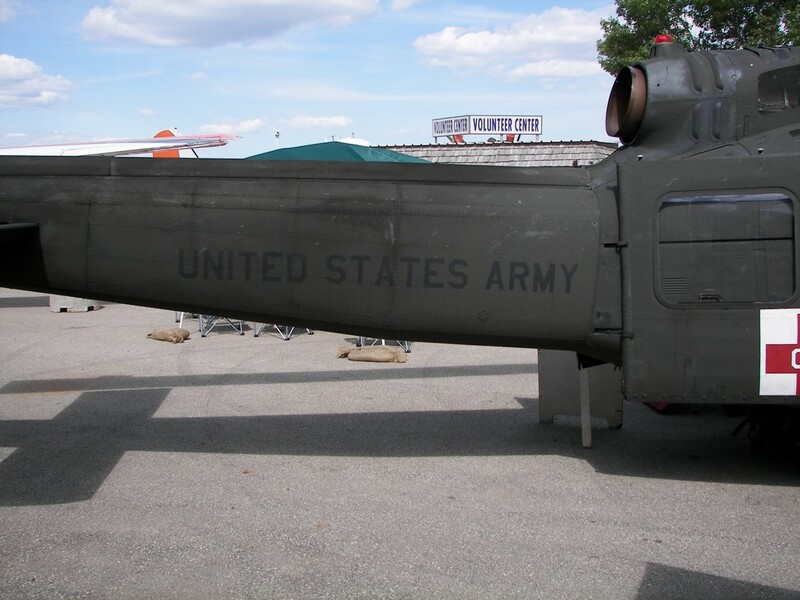 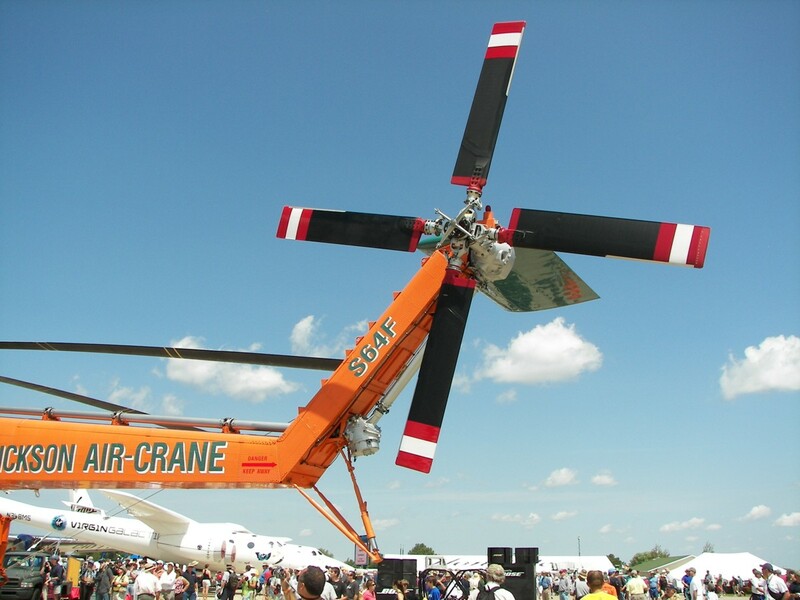 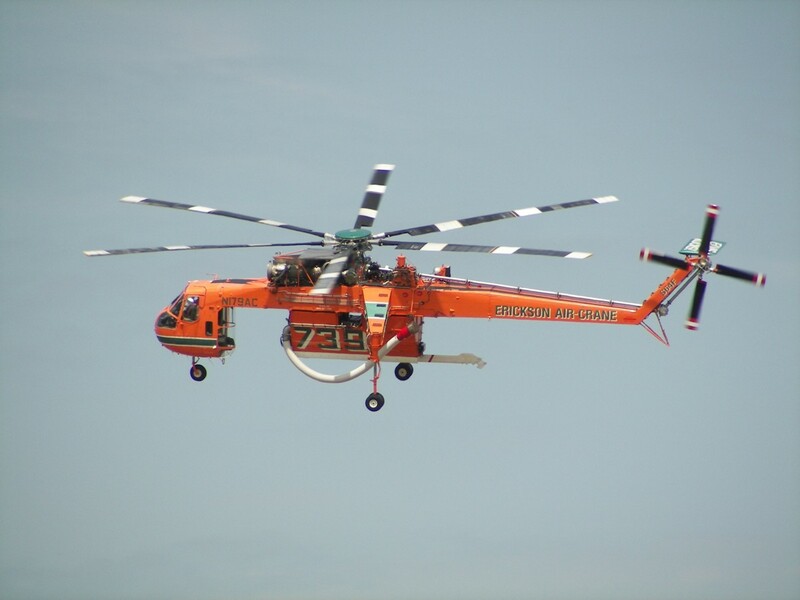 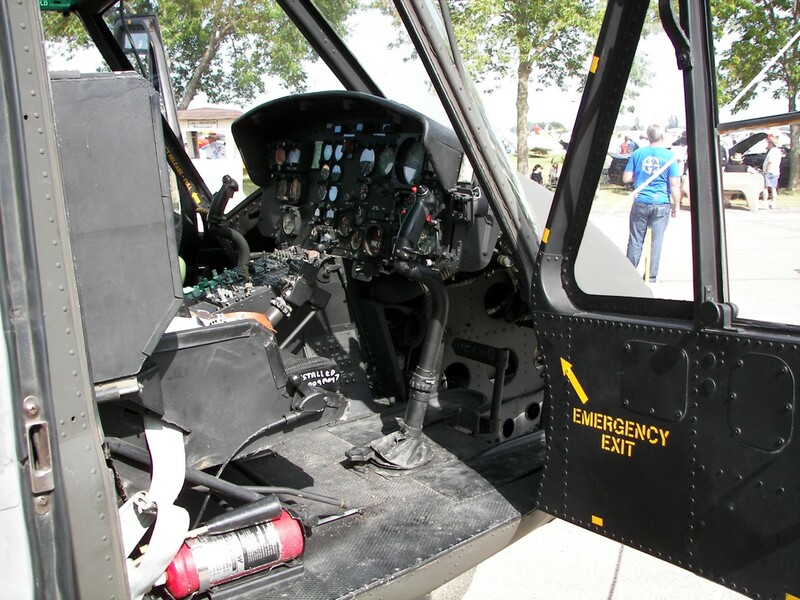 Photos of a medevac helicopter taken at Oshkosh in 2009. 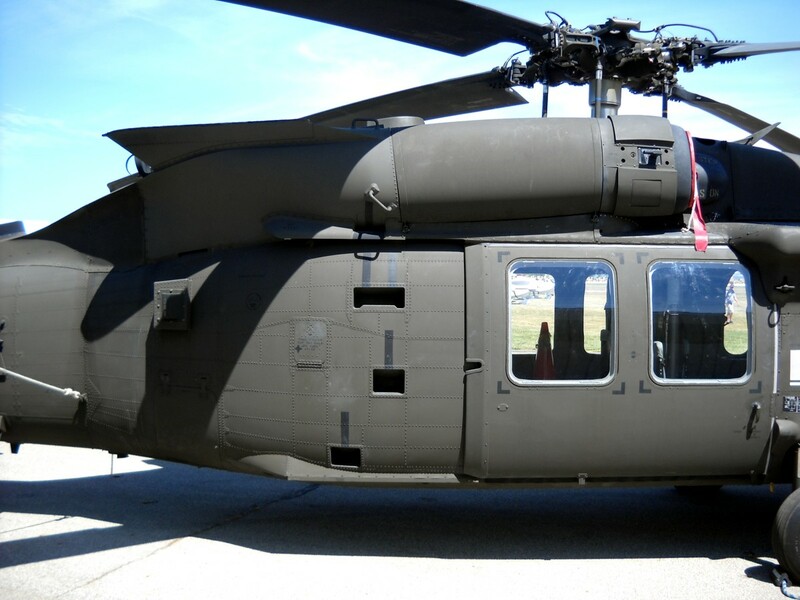 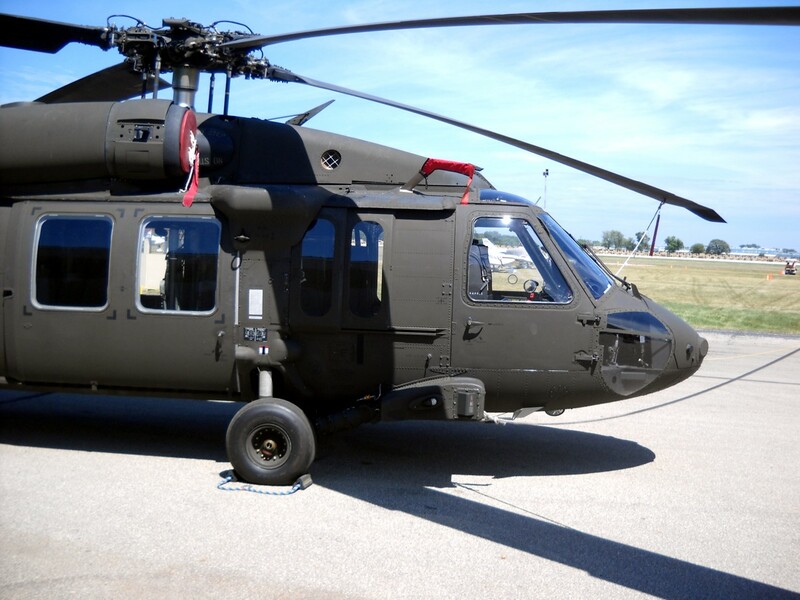 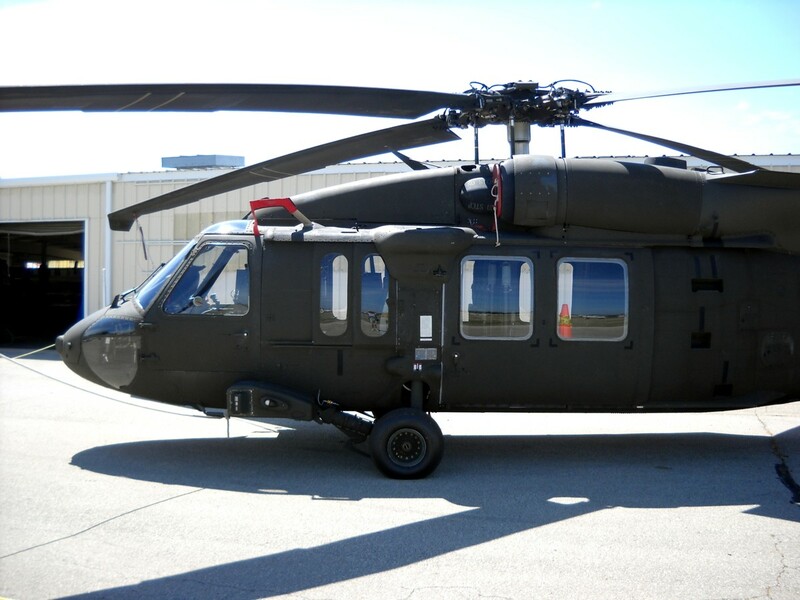 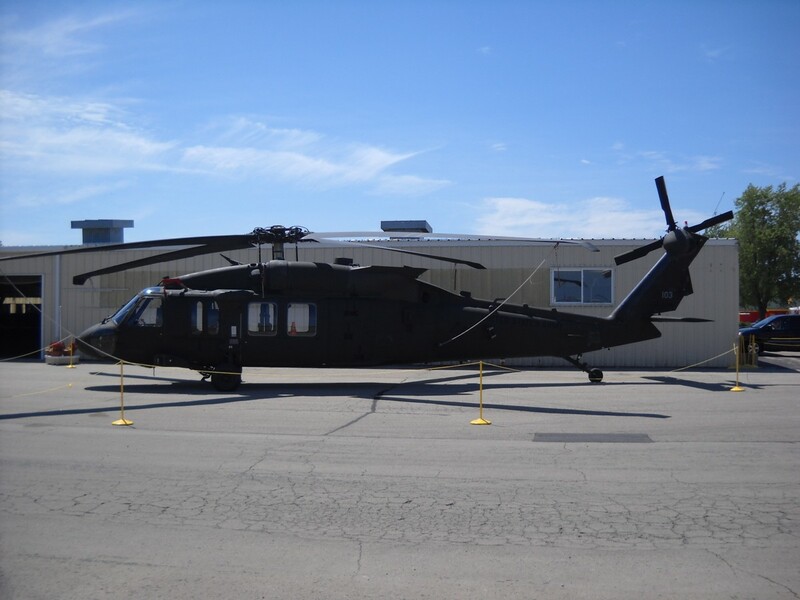 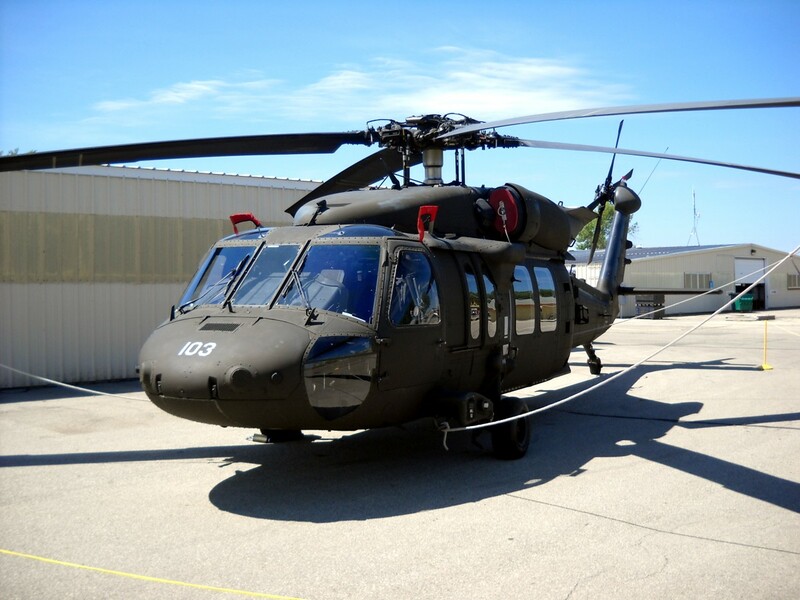 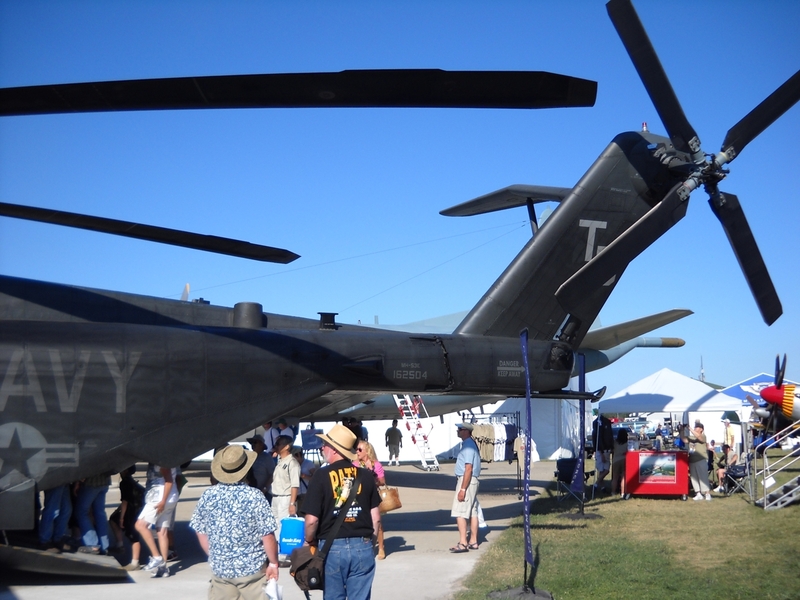 Blackhawk helicopter photographed at Oshkosh in 2012. 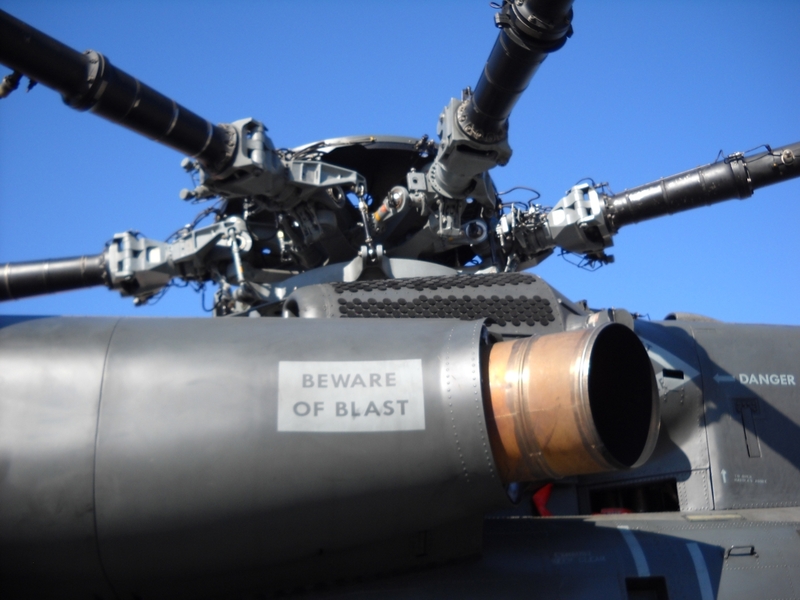 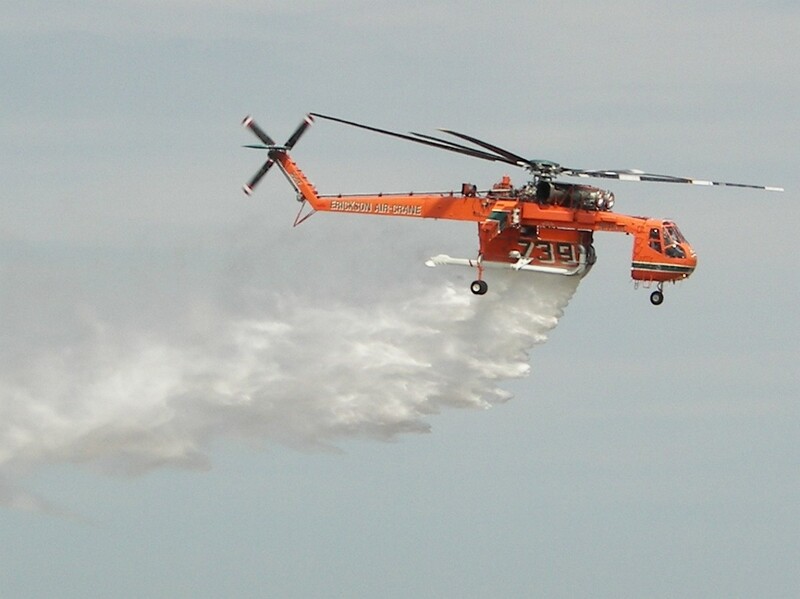 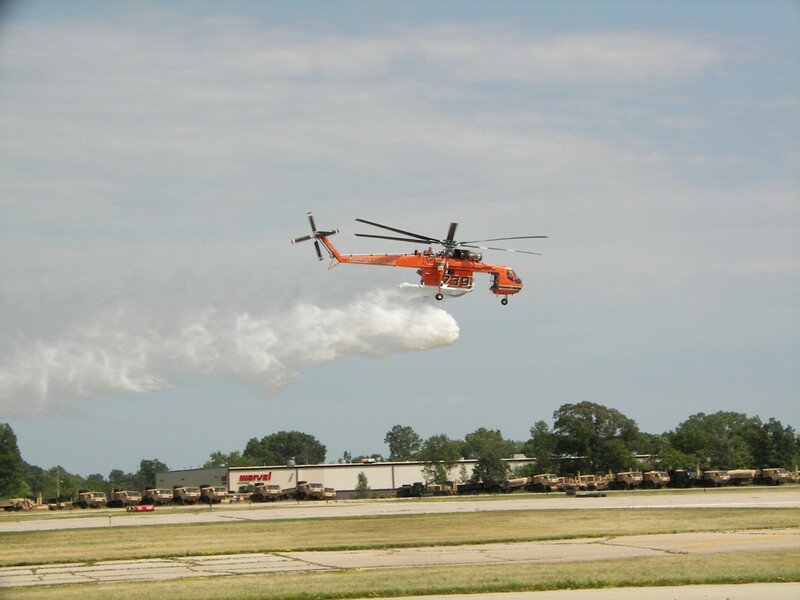 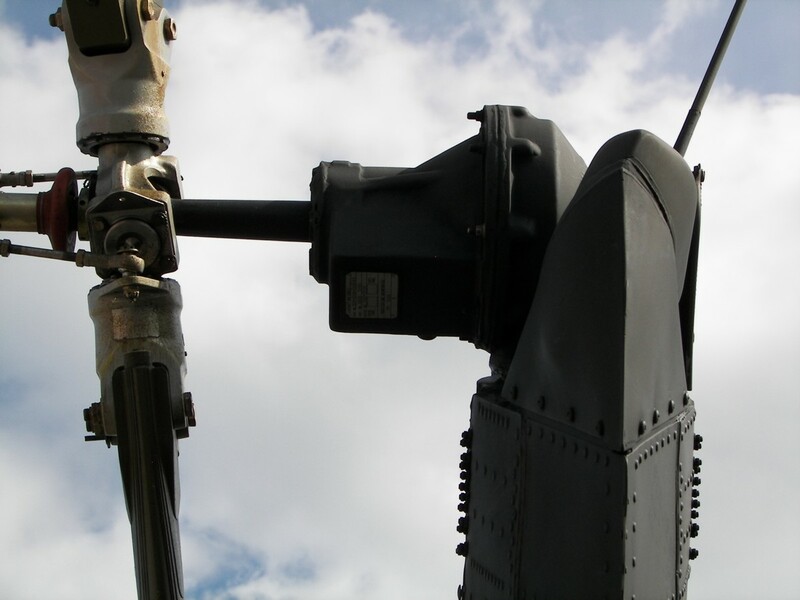 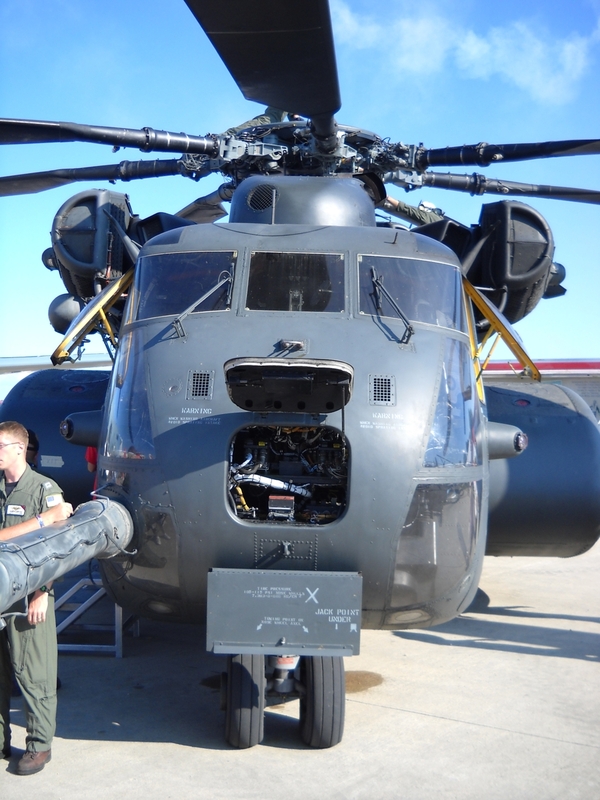 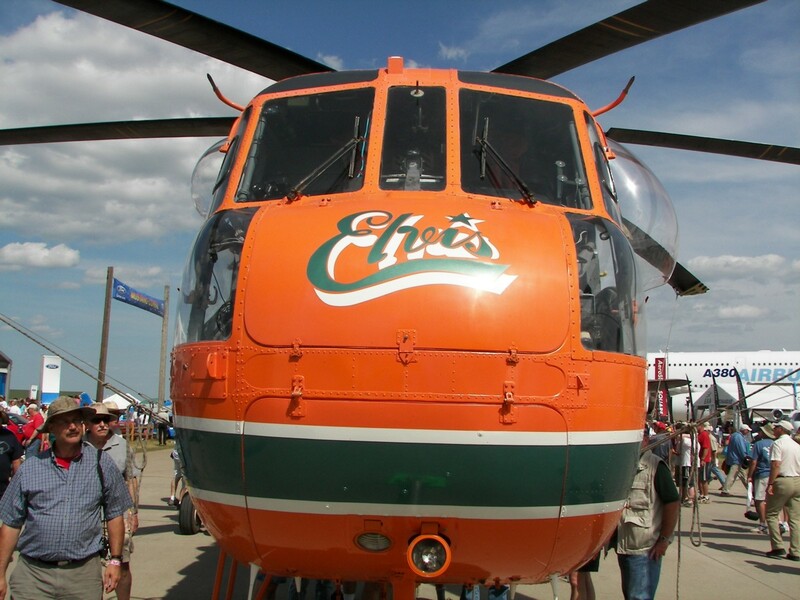 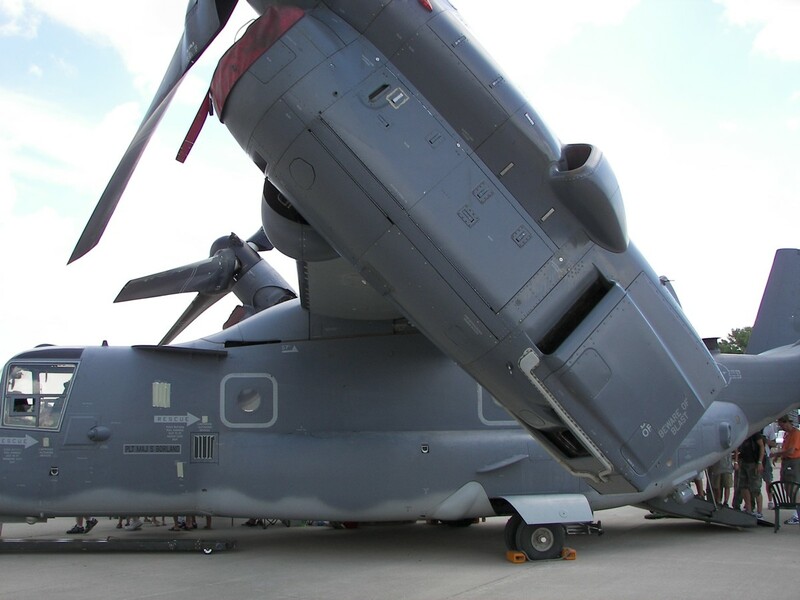 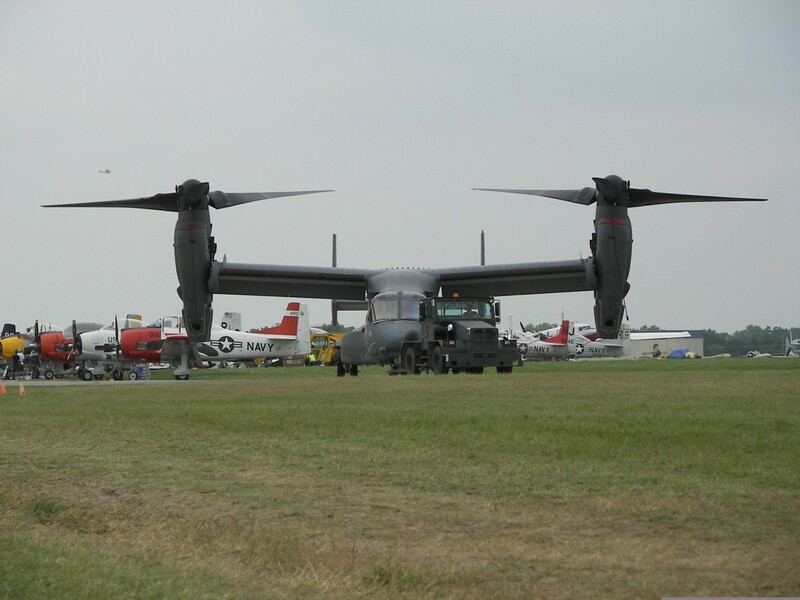 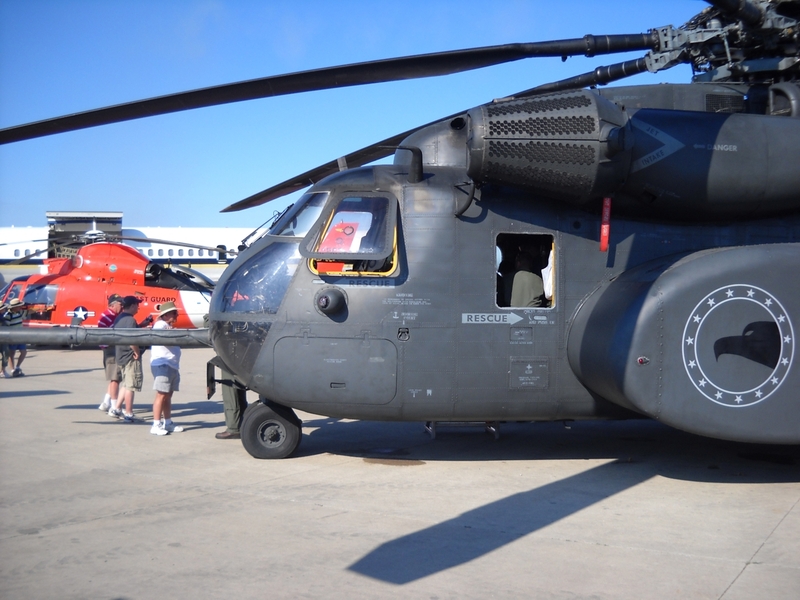 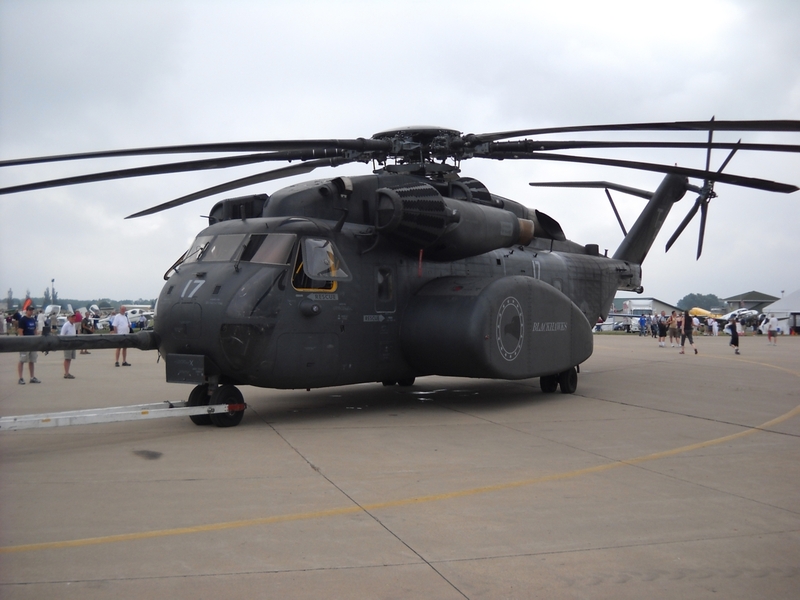 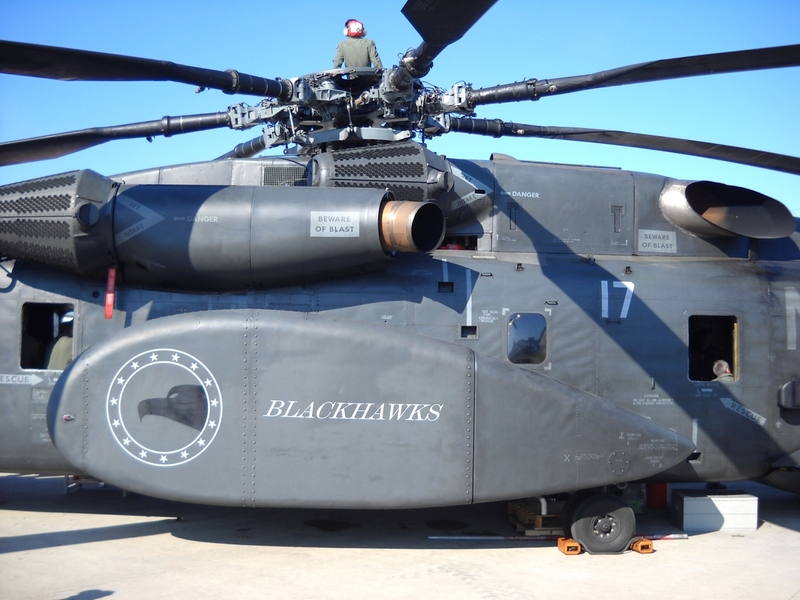 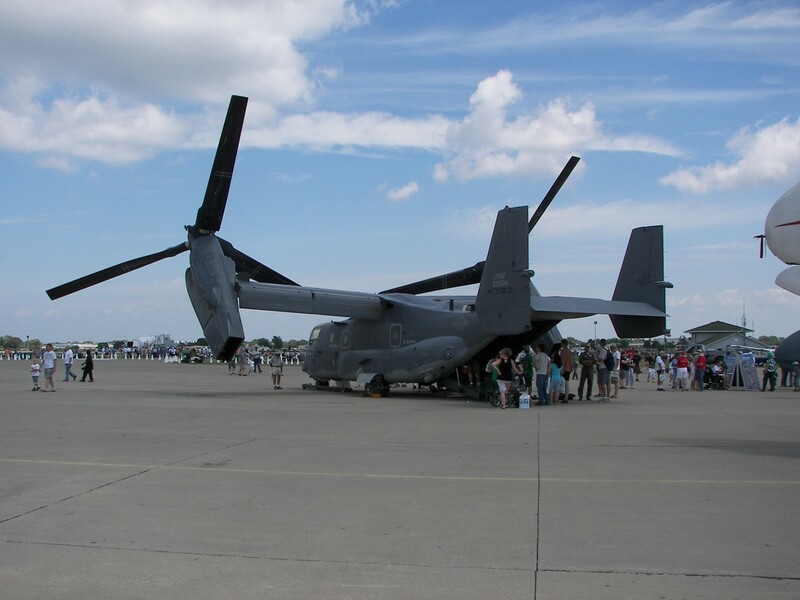 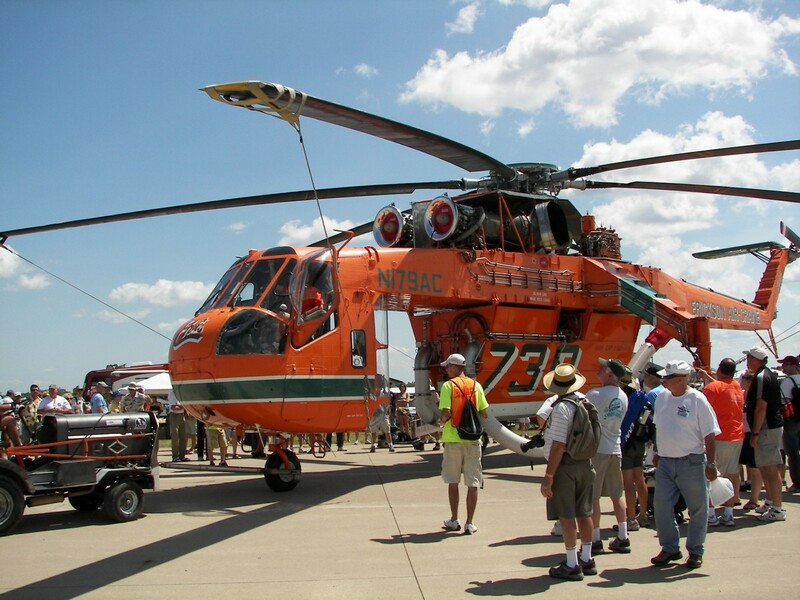 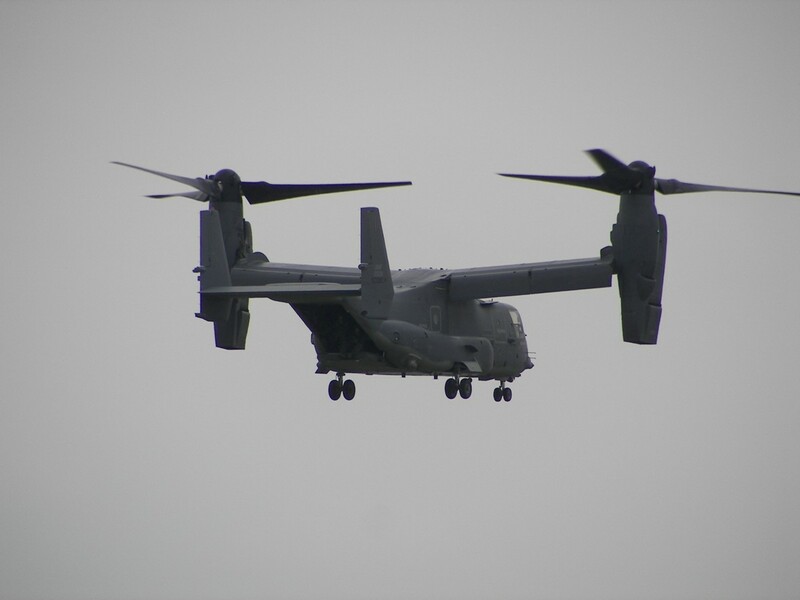 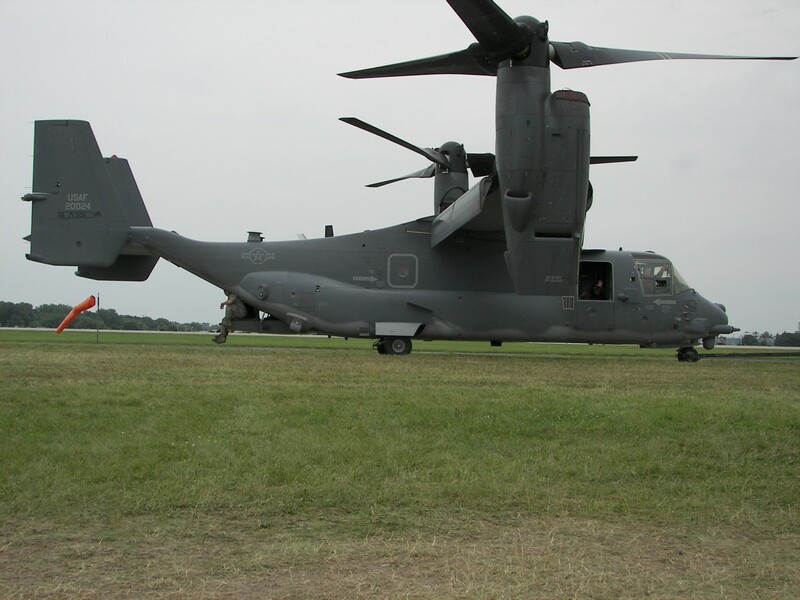 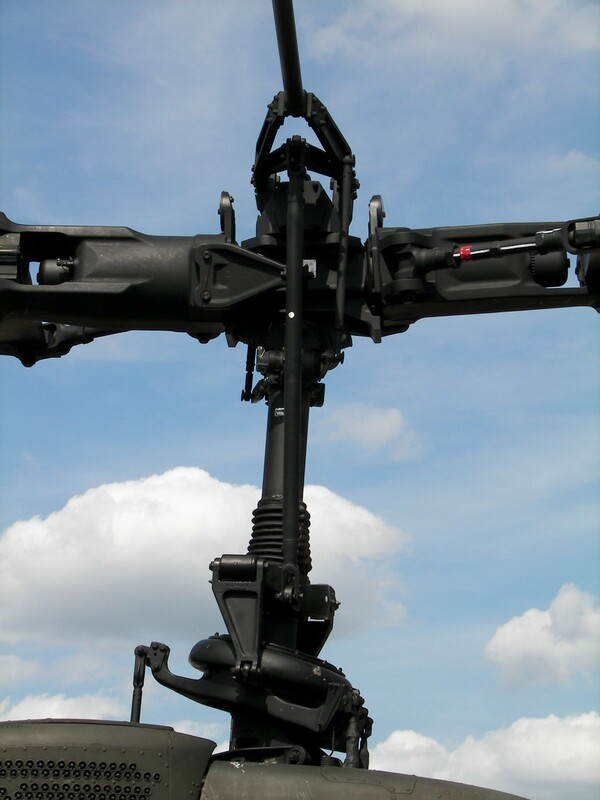 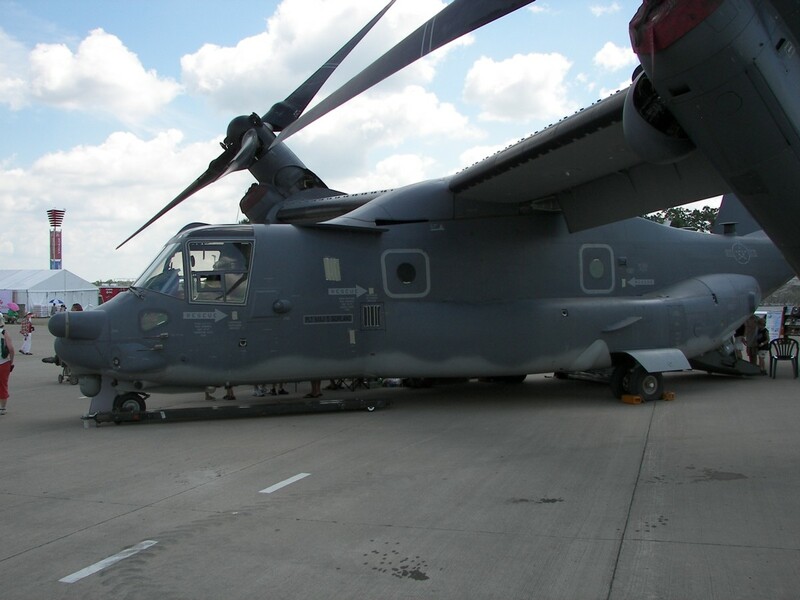 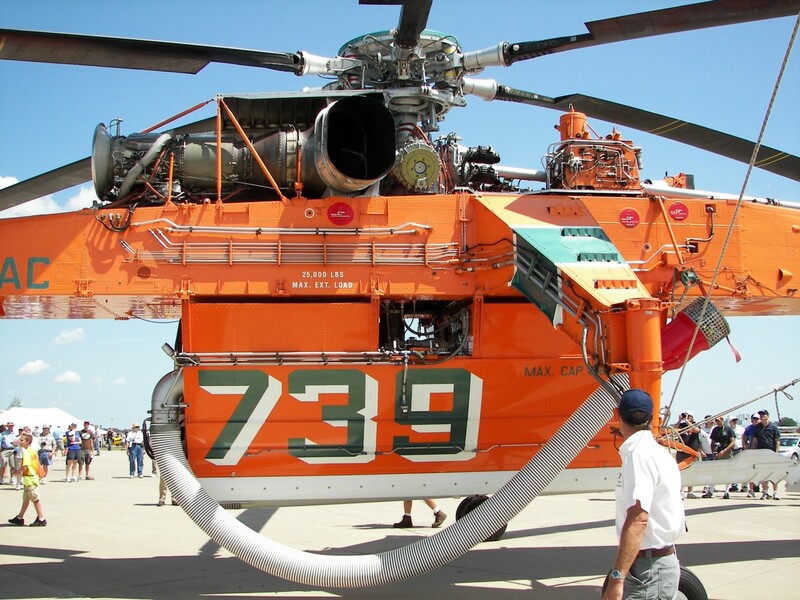 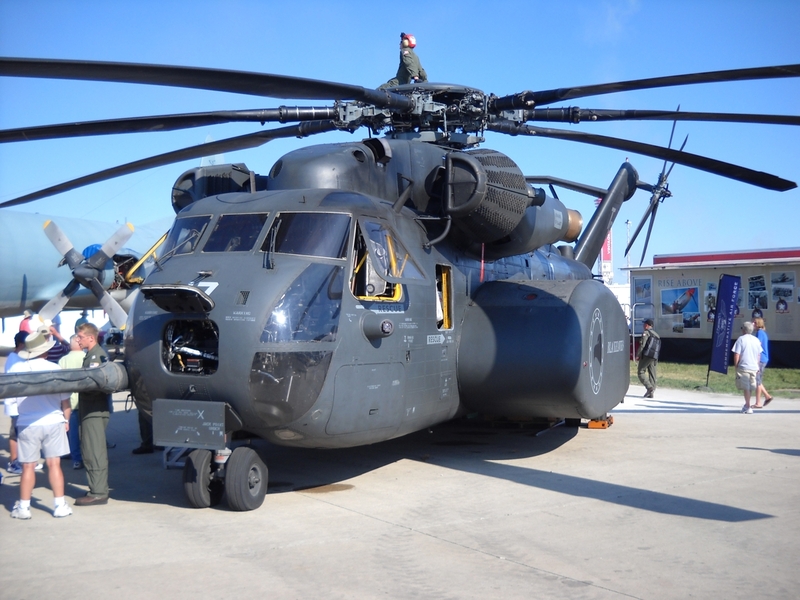 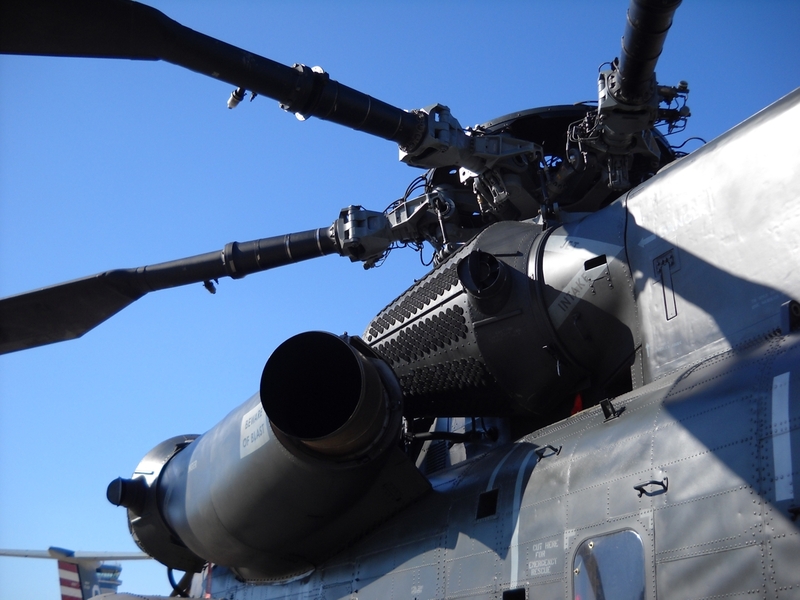 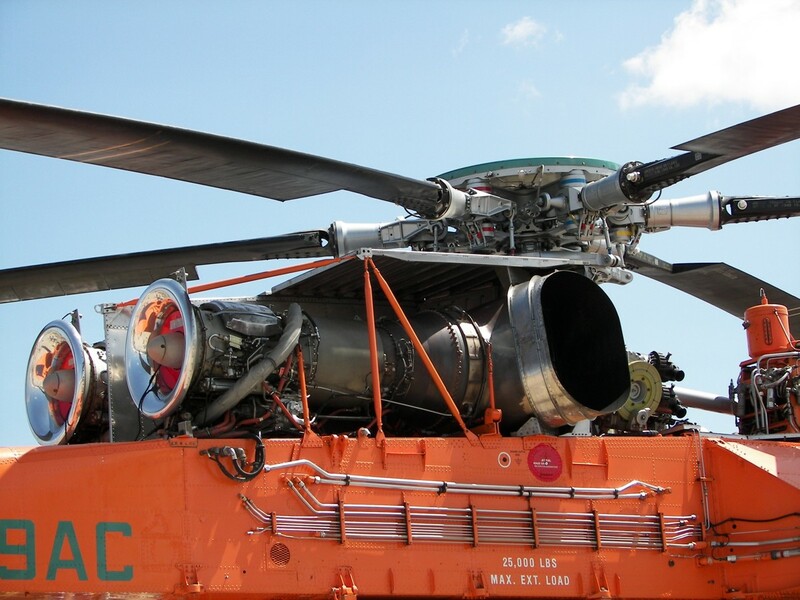 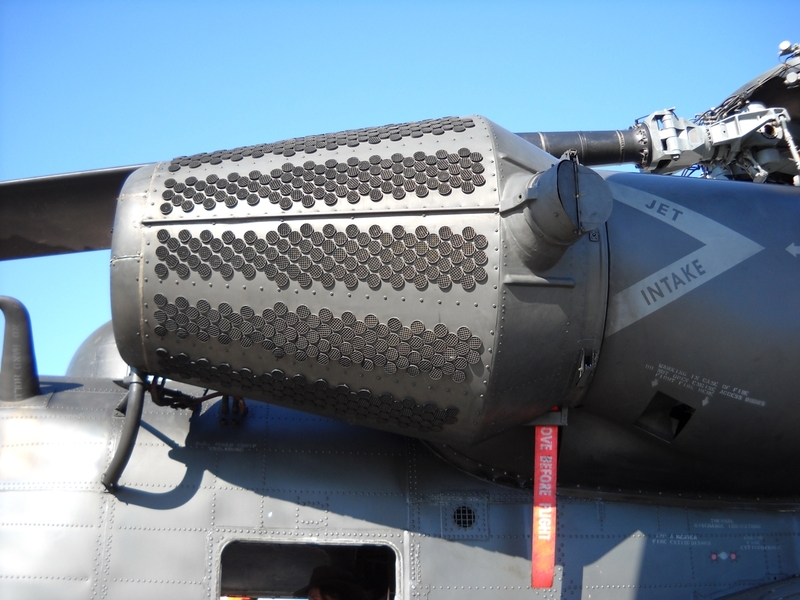 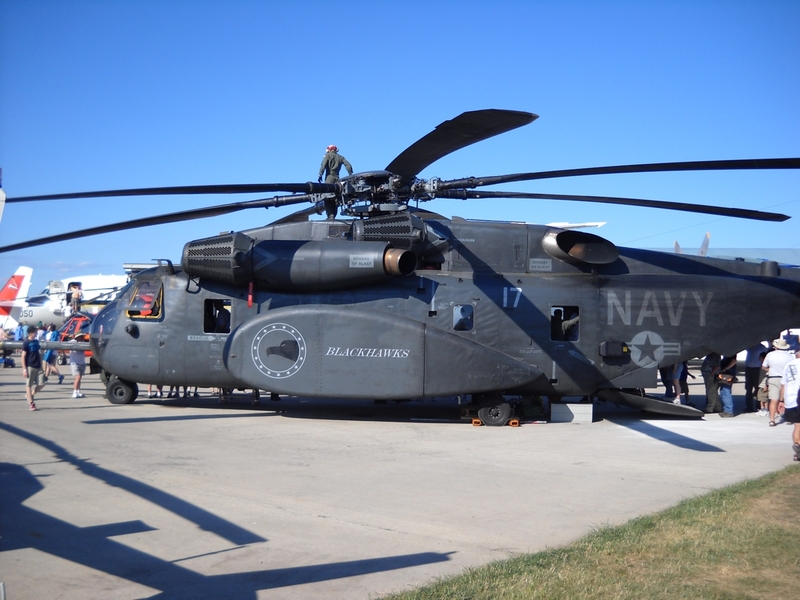 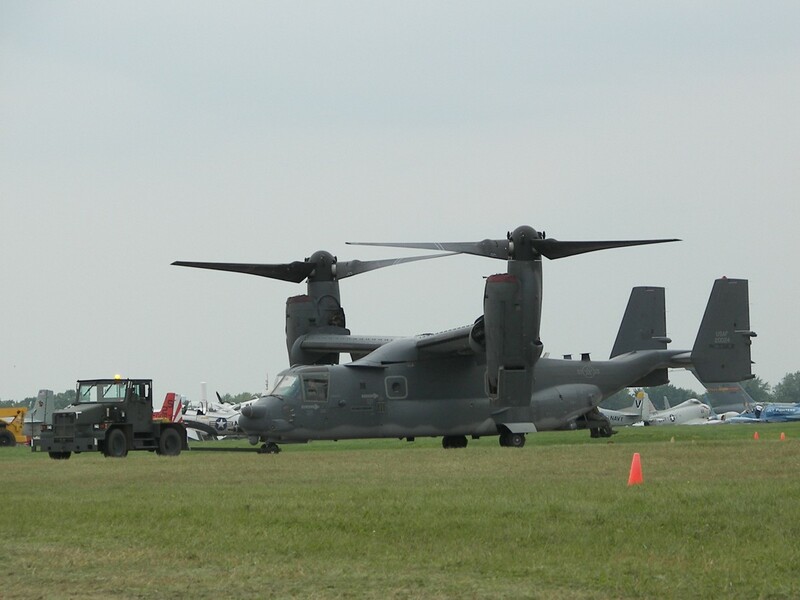 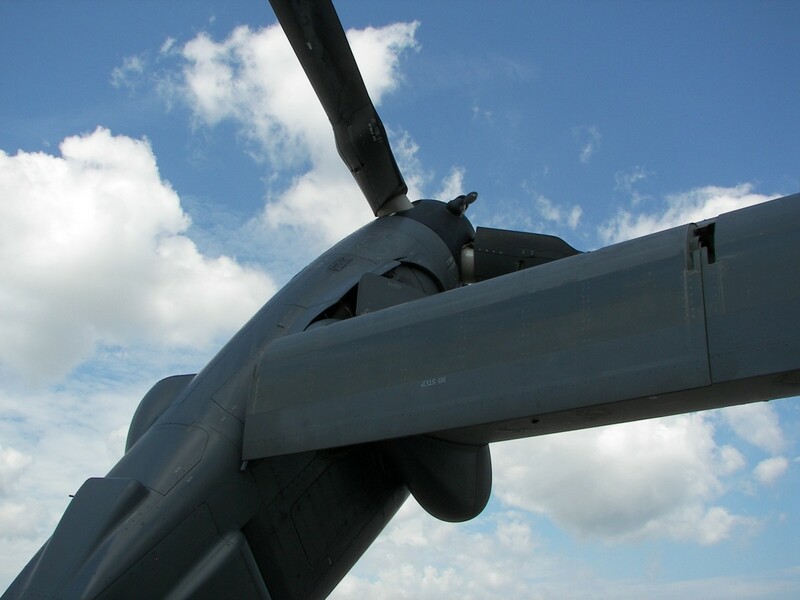 Photos of a Sikorsky CH-53 Super Stallion helicopter taken at Oshkosh in 2011.